After a decade of steady investment and construction, Chinese railways have evolved into an era of high-speed. This book has two objectives. The first is to introduce the Chinese railway system to an international audience and document the evolutionary process of railway development in China. For the first time, this book clarifies the Chinese experience with HSR deployment and details the economic and physical achievements and related managerial issues and institutional challenges. The second objective is to discuss and analyze critical concerns regarding Chinese railway operations, management and institutional structure. This book analyses best practices of railway reform, reform strategies and considers how to improve China's related institutions. This research reflects on experiences in other countries and policy implications for the Chinese railway system. 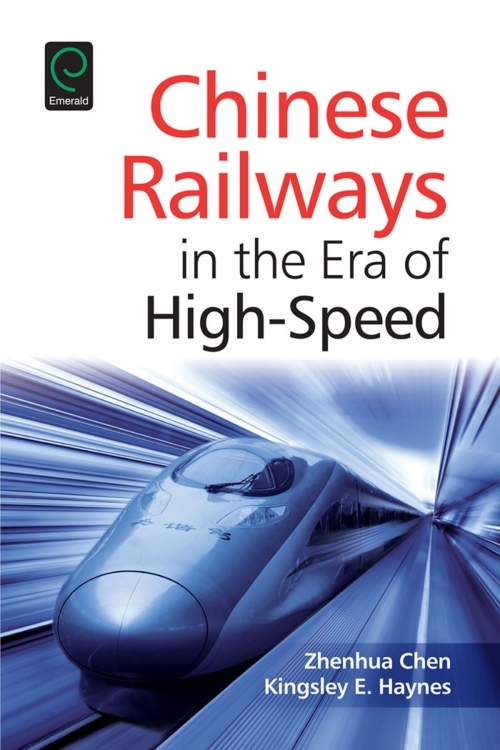 The book makes recommendations for how to improve the capability and capacity of institutions and organizations, in order to achieve sustainable development of the Chinese HSR system.